It is common knowledge the large chain hotels offer nice accommodations, but it is on a broad scale, generic basis. 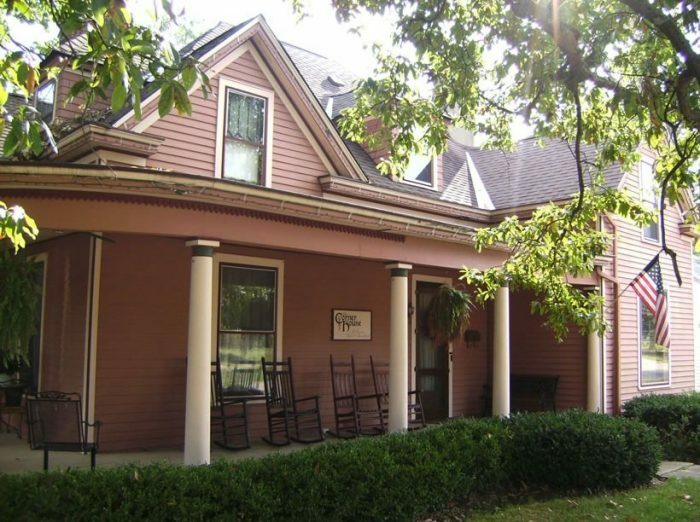 Big chains with lots of hourly employees just don’t provide the sincere, personal touch of the small inns in Kentucky, like the bed and breakfasts we’ve covered before. Each one offers a special kind of atmosphere all its own, from the history of the property to the comfortable accommodations and environment. 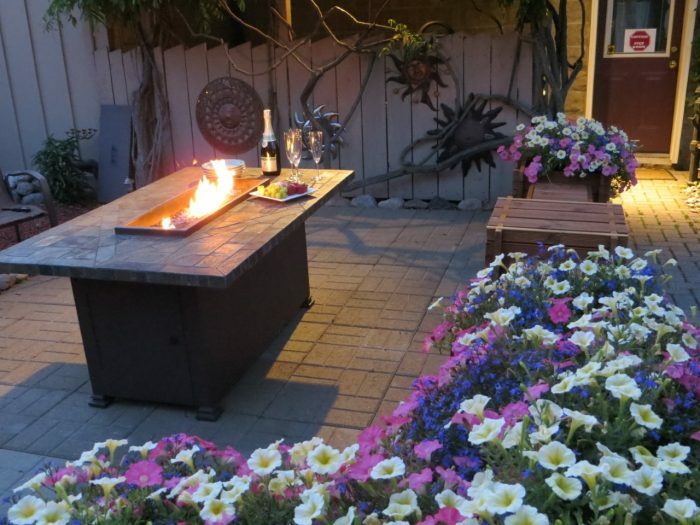 This beautiful home dates back to around 1911 and has been remodeled into a traditional B&B. There are only 3 guest rooms, but all have Wifi and television, with private bath accommodations. There is a game room, including a pool table and all visitors get a hot, fresh breakfast prepared to your specifications. 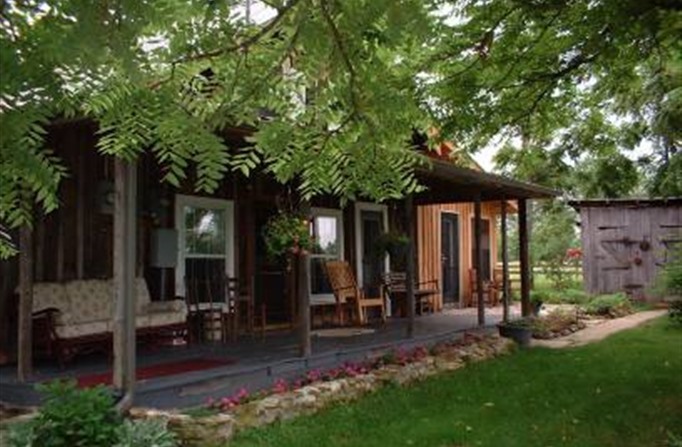 This authentic farm house inn is surrounded by beauty. It is a perfect getaway where you can take a walk in nature and see a nearby waterfall and the Big South Fork River and Recreation Center. There are fishing ponds, cliffs, hiking trails, and great homemade breakfasts. 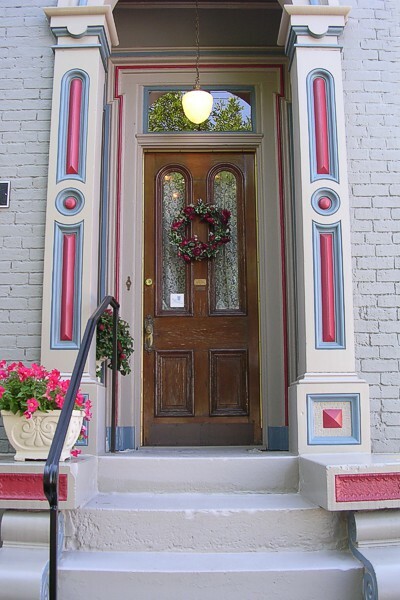 This elegant B&B is a 1878 Victorian Townhome located in the historic East Row. 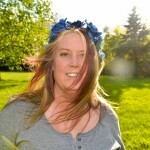 It is an adult only B&B, offering nothing but peace and quiet, including a scenic garden to stroll in. If you want excitement, it is a short 10 minute jaunt to Newport on the Levee. 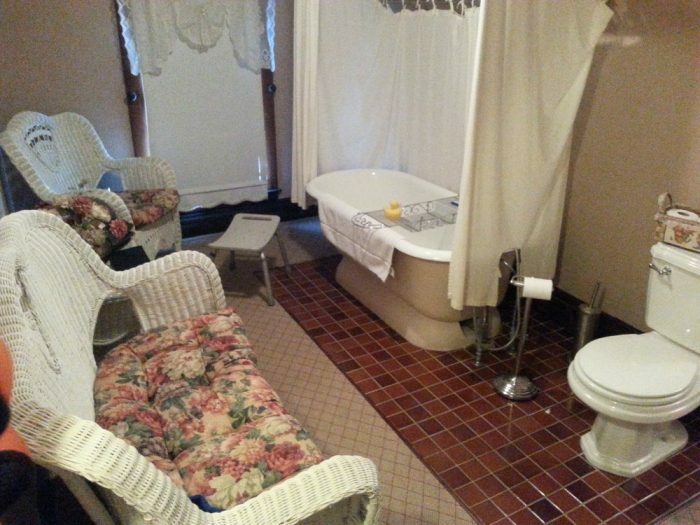 Three rooms are available, all with traditional antique furnishings, but feature air and whirlpool tubs. A big breakfast is served in the formal dining room in the morning. 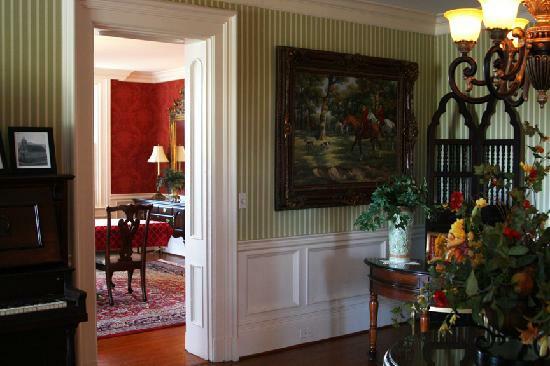 This beautiful antebellium estate has elegant rooms, a parlor, serene grounds to explore llamas and alpacas. 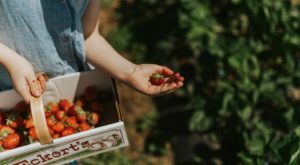 It is a peaceful farm like atmosphere where you can get the rest and relaxation you seek with only the serene sounds of nature in the background. It doesn’t get much better than this. The building is on the National Register of Historic Places and ironically, was originally an inn. When it was built, it served as an inn for individuals traveling through the area by train. Today, it serves as a wonderful place to go and feel pampered with lush accomadations and homemade breakfasts prepared with love. The homemade granola is exceptional! 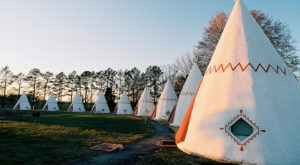 This hidden gem is located less than 10 miles from Squire Boone Caverns and offers a quiet, secluded stay. Guests can experience life on a farm with fresh eggs, ducks, alpacas, goats and a well stocked pond for fishing. This is a luxurious B&B featuring 2 historic homes with rooms, Jacuzzi tubs, fireplaces, large suites and breakfast served in your room. When you think 5 star accommodations in the lap of luxury, Weller Haus is at the top of the list. 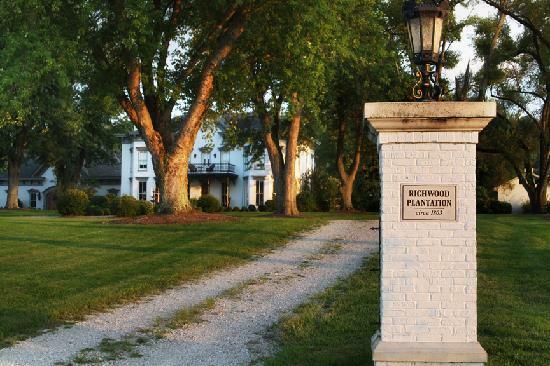 Richwood on the River was formerly known as the Richwood Plantation. This is a 117 acre estate and is on the National Historic Landmark Registry. 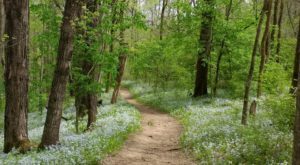 There are beautiful gardens to wander, scenic views, a peaceful environment and the location is only 2 miles from Madison Indiana across the river. 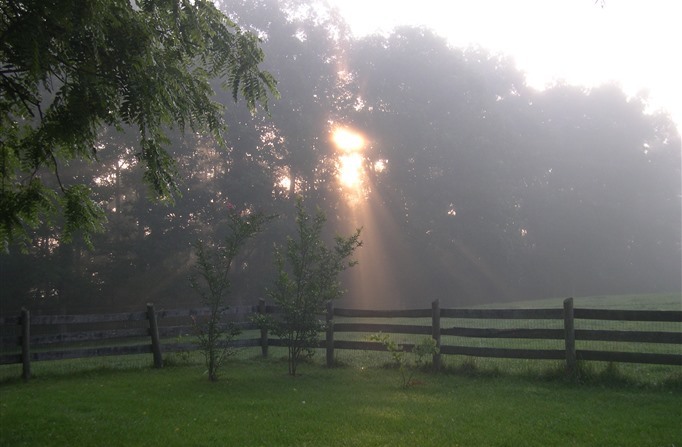 This gorgeous and historic property sits on 33 acres and offers three guesthouses. 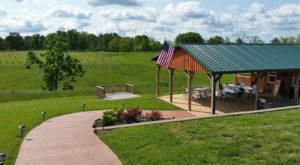 The accommodations are located around 8 miles from the renowned Shaker Village of Pleasant Hill and only 1 mile from Fort Harrod. 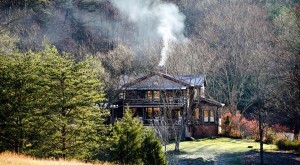 The rooms have private baths, Wifi, whirlpool tubs and electric fireplaces. The Beaumont Inn is a perfect getaway for a weekend of rest and relaxation. They also have an outdoor pool. This historic Queen Anne home was built around 1895, it got its name via Dr. John Futrell, who owned the home. 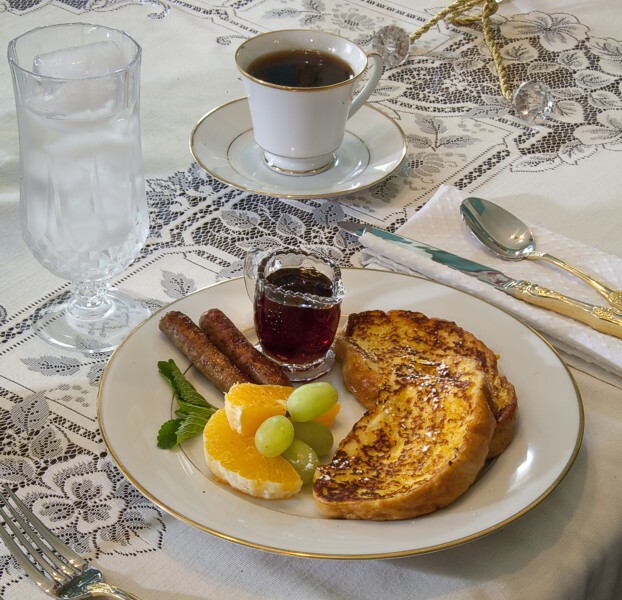 It now offers gracious accommodations via the current owners, who do their best to provide a luxurious stay for guests, including hot, fresh breakfasts. This big beautiful B&B was initially built in 1925 by Mary Breckinridge, a pioneer nurse. 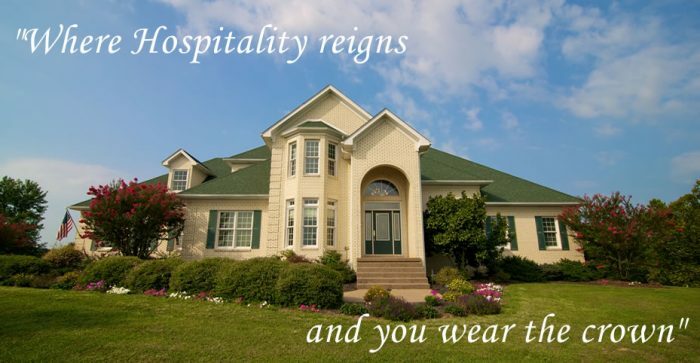 Today, the home offers sixteen guest rooms are varying prices and some of the most delicious food you will ever taste. 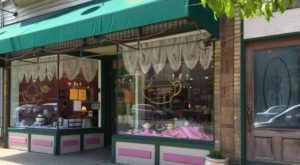 This special and very reasonably priced B&B is snuggled into the rolling hills of Cumberland County. 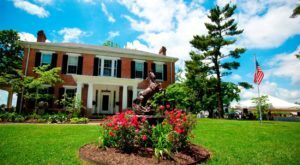 The owners were originally from the Netherlands, but fell in love with Kentucky and decided to make a Western style B&B with Dutch hospitality. 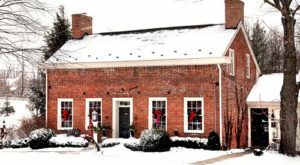 If you are looking for regal treatment, along with rest and relaxation, consider one of these charming small inns in Kentucky. There is nothing like getting away and just enjoying life without worrying about everyday things. 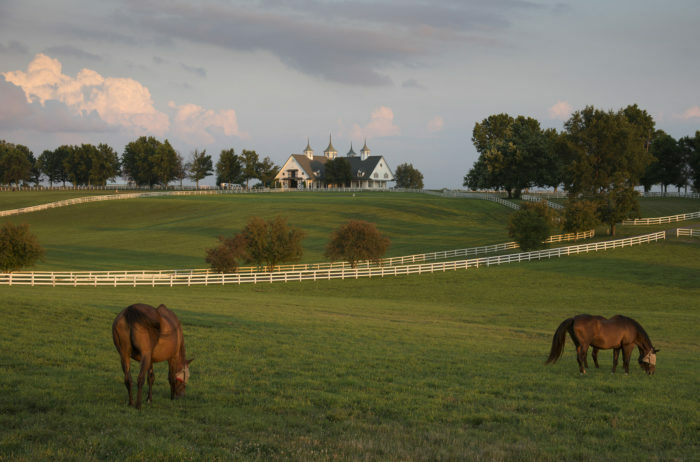 What is your favorite place for a weekend stay in the Bluegrass State?